Recycled Thick Card, Greyboard and packaging materials. Speciality card stock. 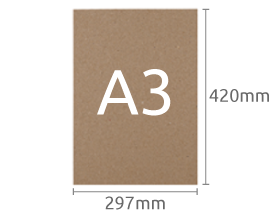 Card stock in large sheet sizes, SRA print sizes plus speciality grades and colours for the print and volume user at trade prices. Available in a range of popular sizes. All sourced from the UK / EU.